My name is Shelley Kuglin and I am a graduate of Animal Behavior College where I earned my certification as an ABC Certified Dog Trainer. Animal Behavior College (ABC) is approved by the Bureau for Private Postsecondary and Vocational Education and is an internationally recognized school. My year long commitment to this program has provided me with a formal education in canine obedience training and understanding behavior and its motives. My certification, education and experience provide me the skills required to effectively and humanely train your dog while keeping alive the spark that makes your dog so special to you. Training really does make a difference! 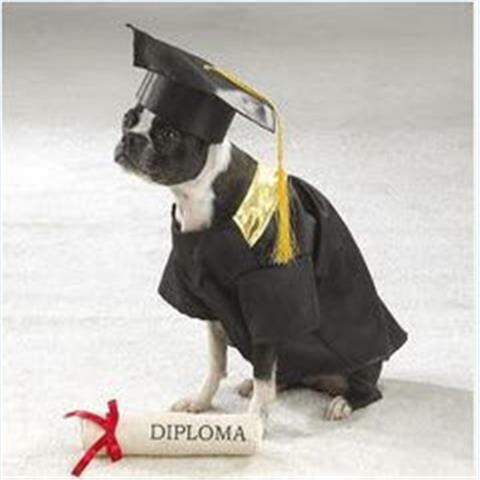 Graduate of Animal Behavior College Level 1. Certified Evaluator of American Kennel Club ( AKC ) which includes the AKC-STAR Puppy Program , the AKC Canine Good Citizen ( CGC ) Program, the AKC Urban Canine Good Citizen ( CGCU ) Program and the AKC Community Canine ( CGCA ) Program. Certified Pet First Aid & CPR Instructor through Pet Tech. Volunteer for the Isle of Wight Humane Society. Volunteer for the Suffolk Humane Society. Volunteer for the (SHS) BARKS Therapy Dog Program. Volunteer for the Mission of Mercy Virginia Dental Association Foundation. Obedience training forms the foundation for all future training, and is the most important aspect of training for any dog and human. Each tab in the upper left corner reflects the type of training available, the time, the date, the cost and the location. NOTE: All classes are held at the Home office except for classes listed under the Nike Park tab. Reactive dogs will be evaluated to determine if a group class is appropriate however no aggressive dog (towards people or dogs) is permitted in class. If you have an aggressive dog, I will be able to direct you to a trainer that specializes in aggressive behaviors.